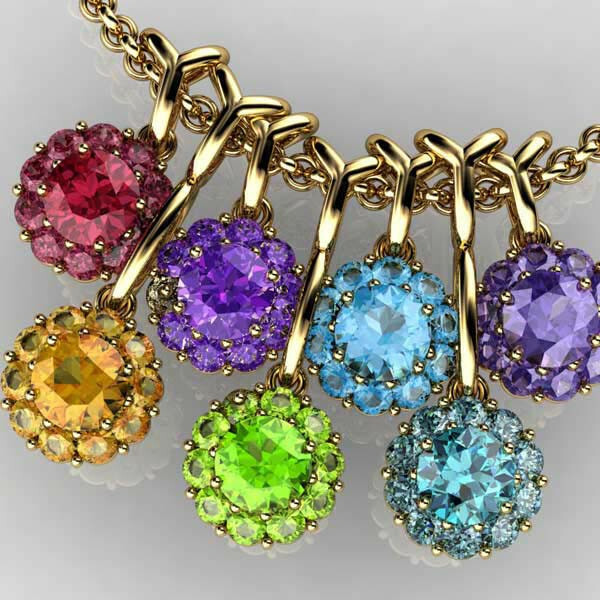 The Color My Life collection will bring vibrant hues to your style. 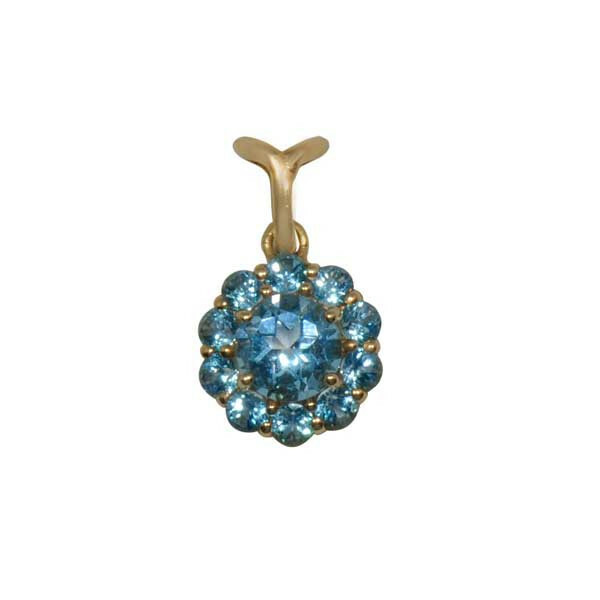 This fabulous pendant is crafted in 14kt yellow gold, and aquamarine gemstones form a beautiful blue blossom. With a long neck, this charm can be added to with other colors in a shorter version or with the same color for a richer look. Add this lovely pendant to any necklace for a fashionable upgrade.